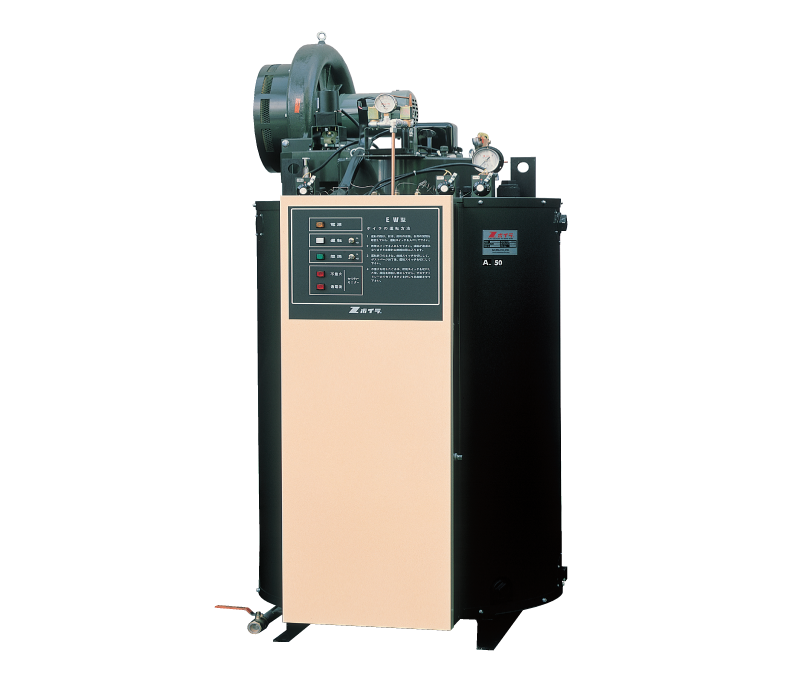 Miura's high performance hot water heater boiler is used for heating and hot water supply. Depending on the structure, the hot water heater / boiler can be divided into the following 4 types mainly. In addition, we can choose from two types of gas firing and oil firing according to the application, we also have a high power model with 0.98 MPa head pressure. 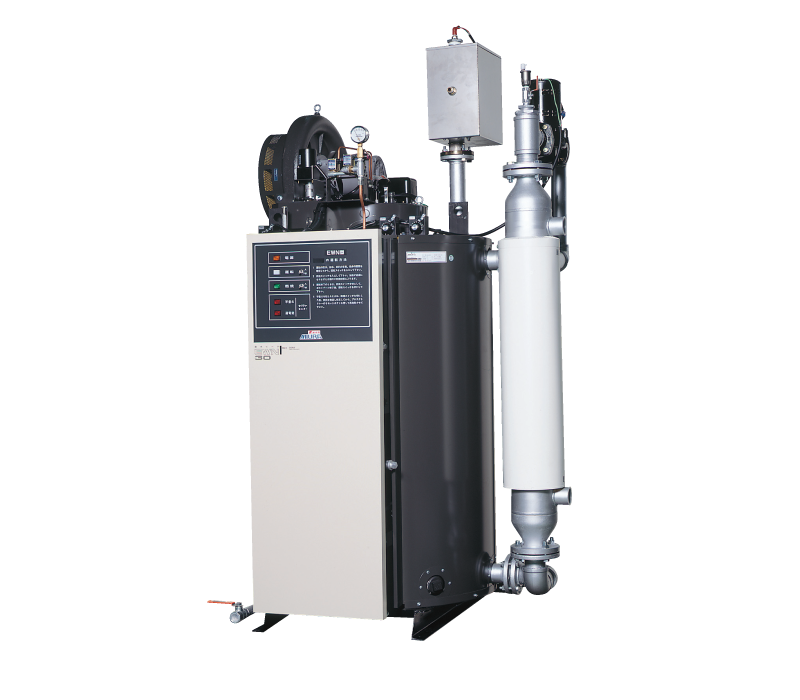 By adopting a stainless steel heat exchanger, it is also possible to supply environmentally friendly clean hot water.